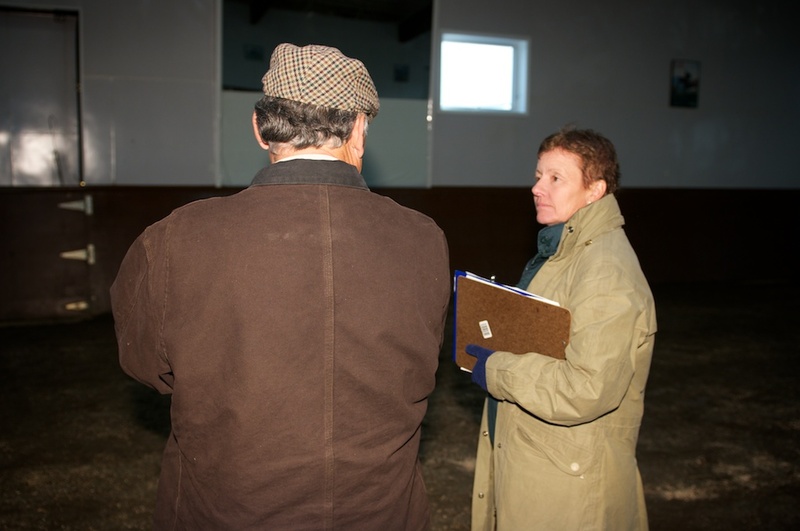 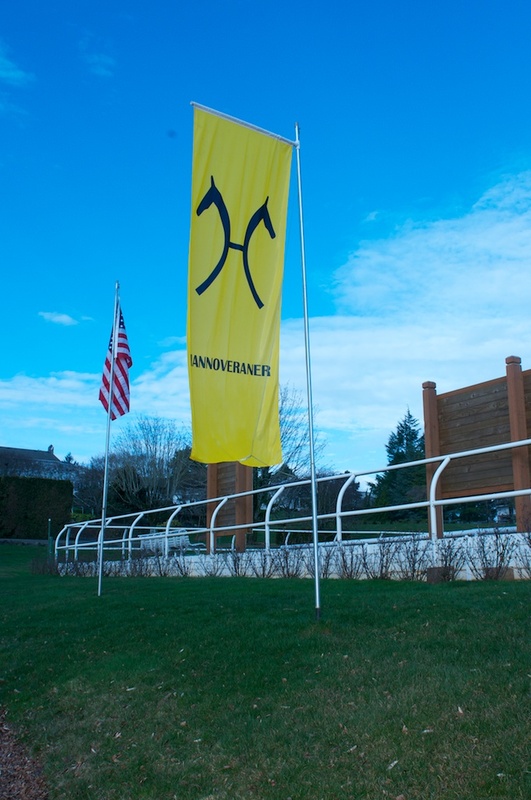 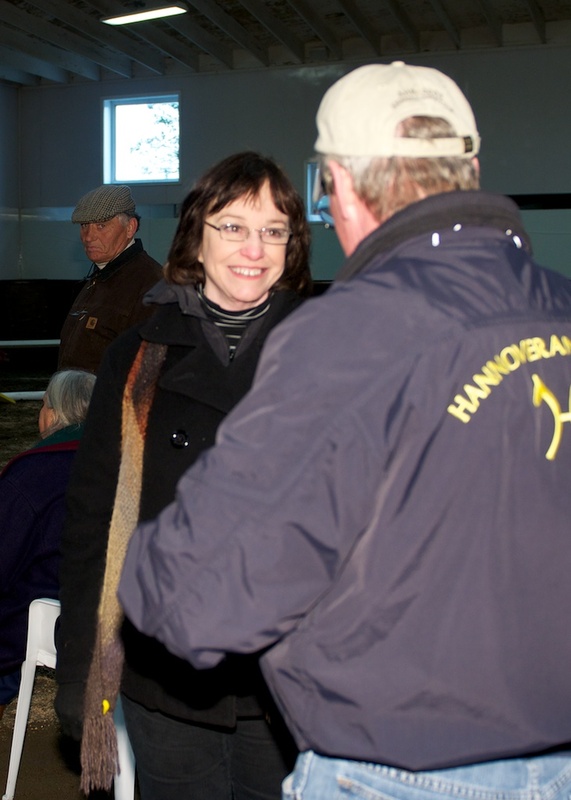 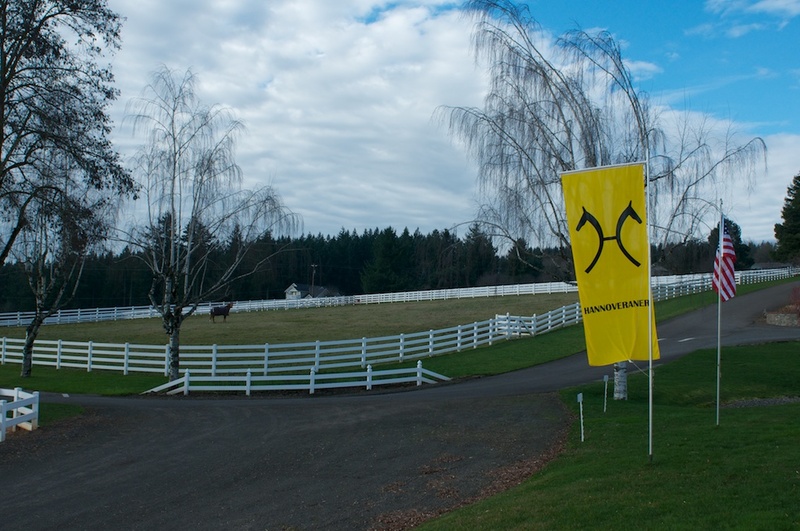 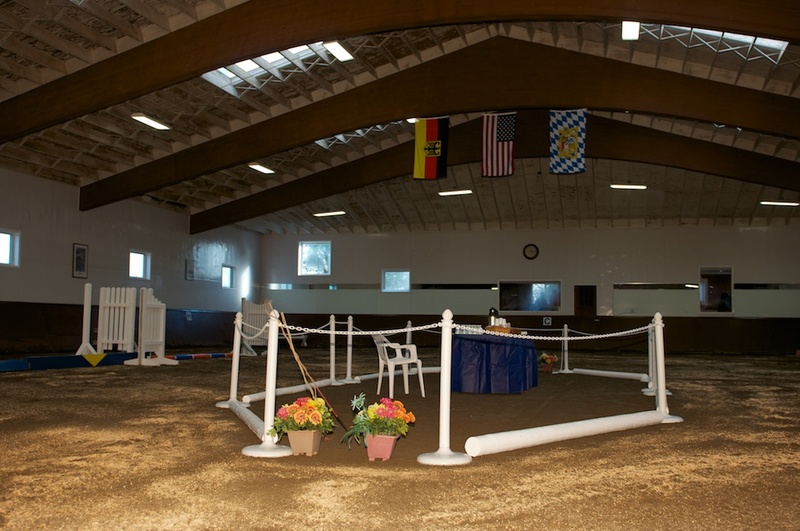 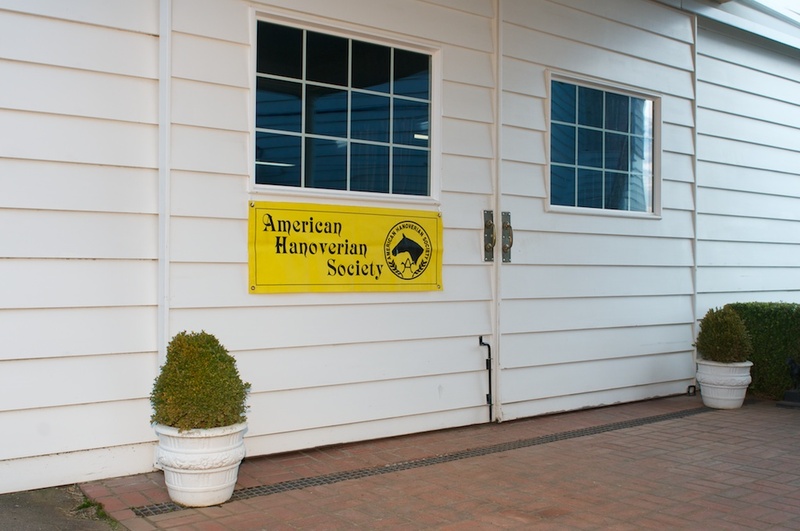 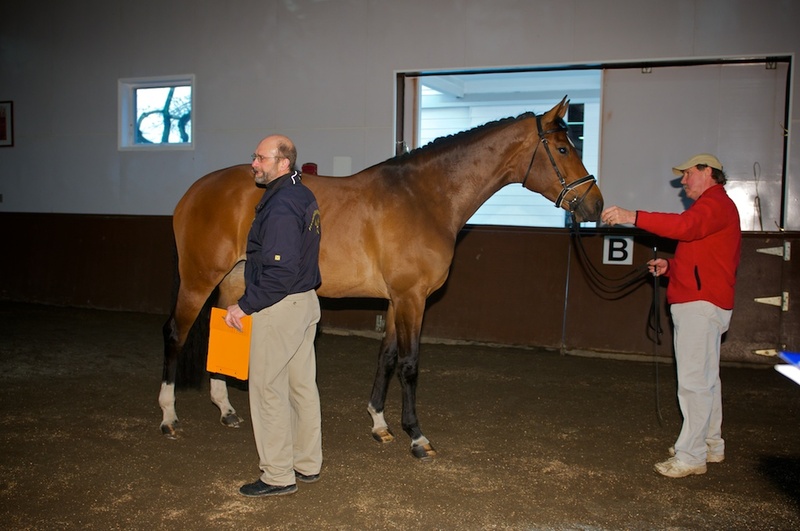 On Feb 3, 2011 a select group of judges for the American Hanoverian Society gathered together to learn and refresh their judging skills. 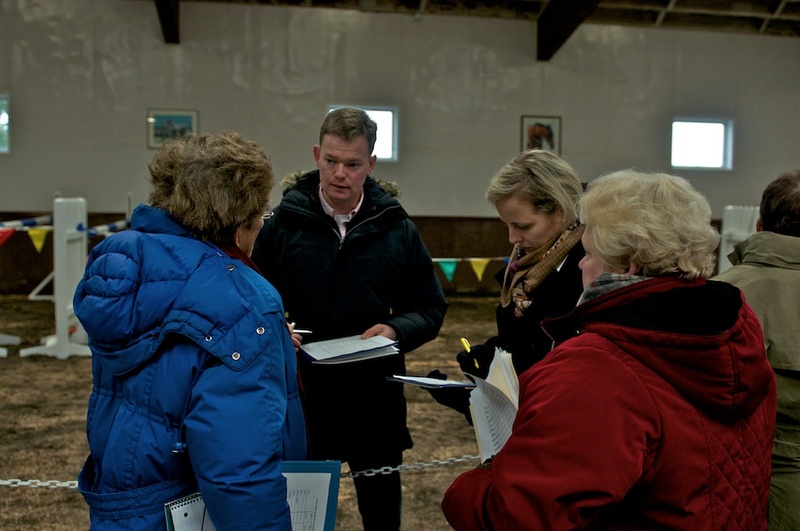 The annual seminar was a private event lead by Dr. Ludwig Christmann and Stefan Blanken from Germany. 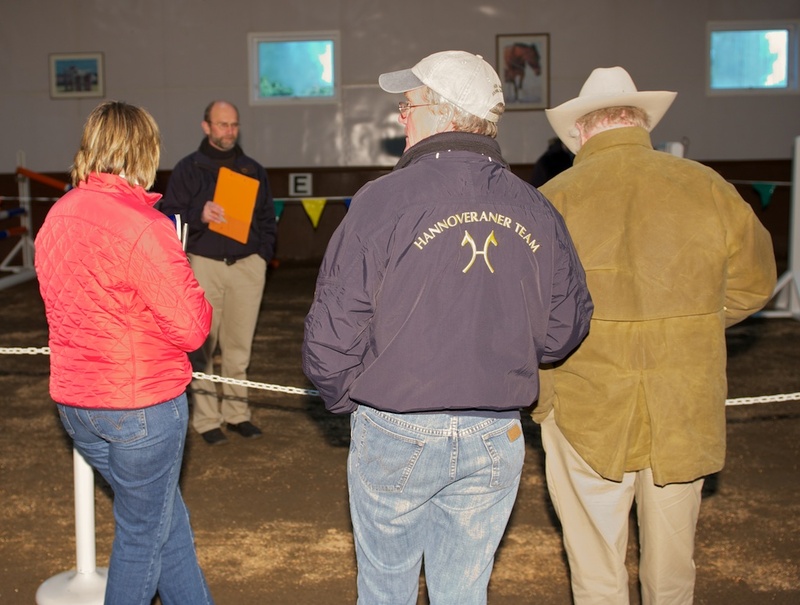 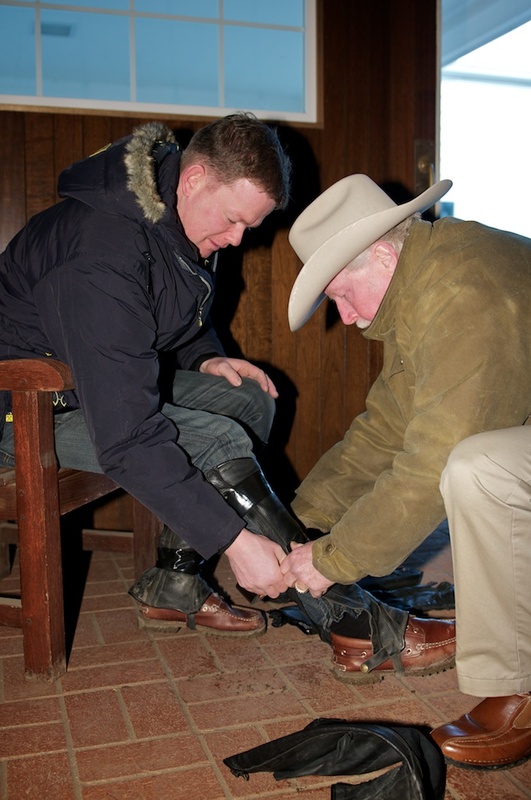 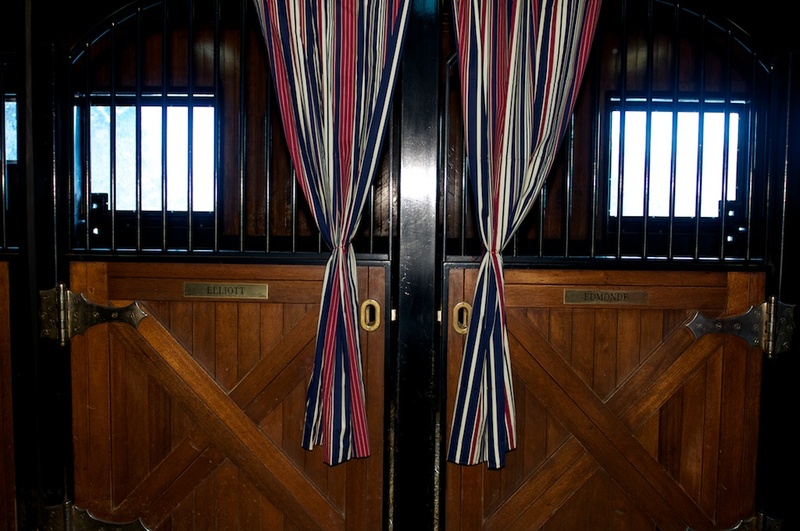 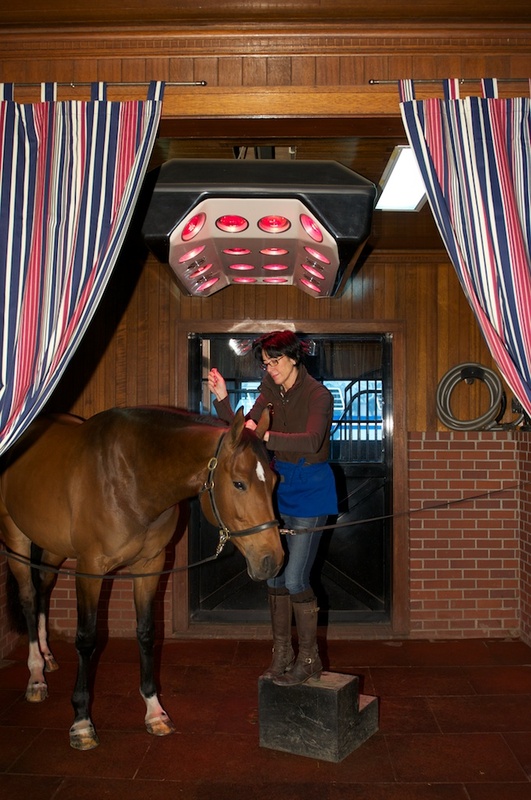 Attendees experienced a morning classroom lecture followed by live demonstrations of horses in a mock inspection. 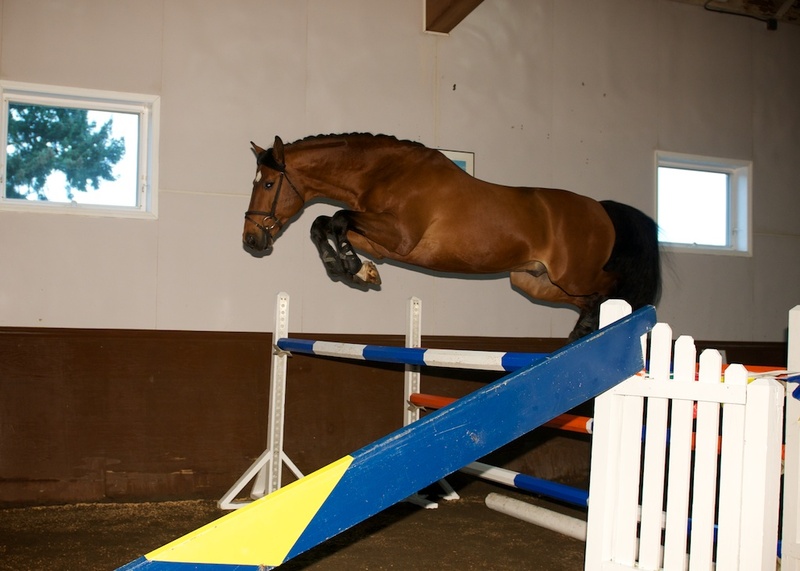 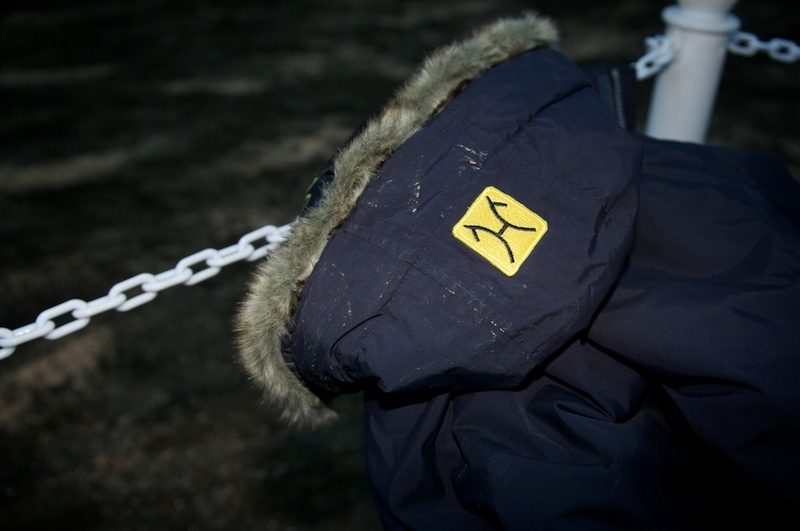 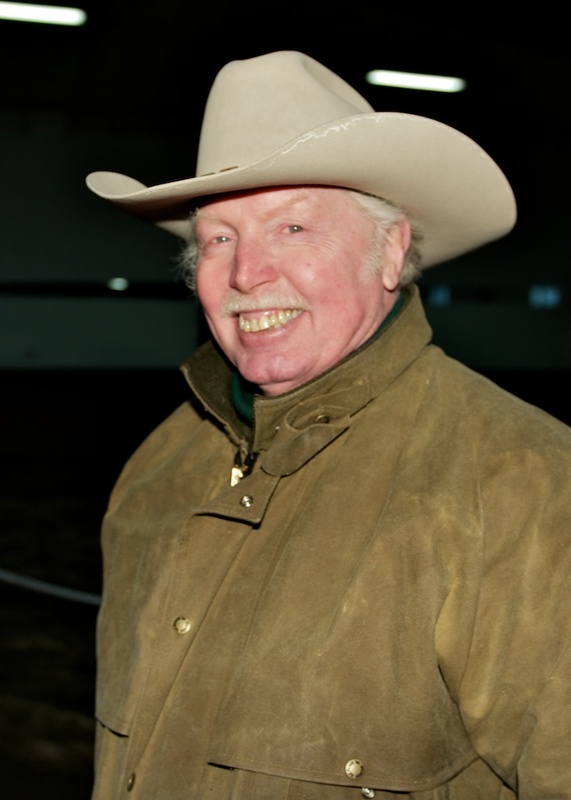 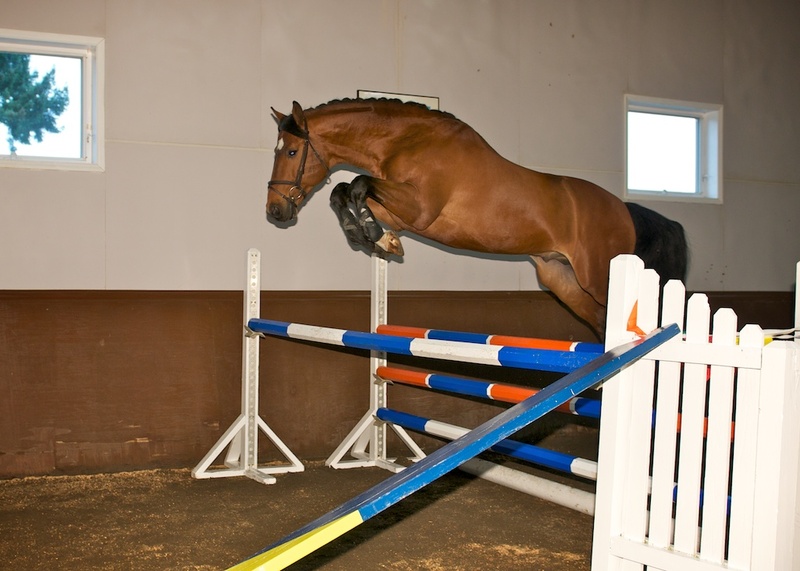 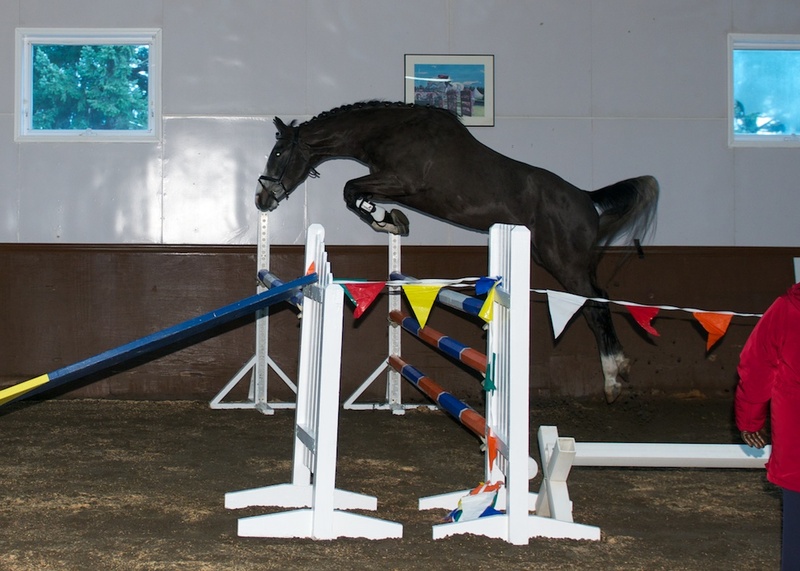 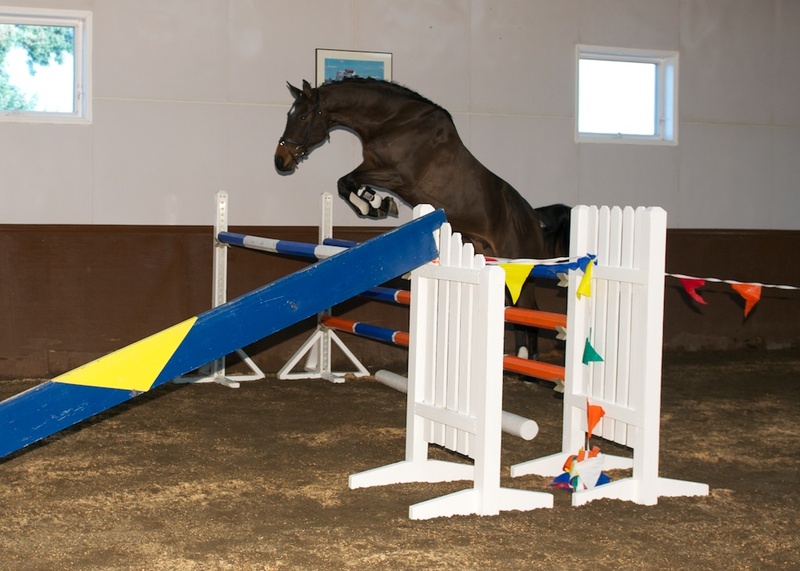 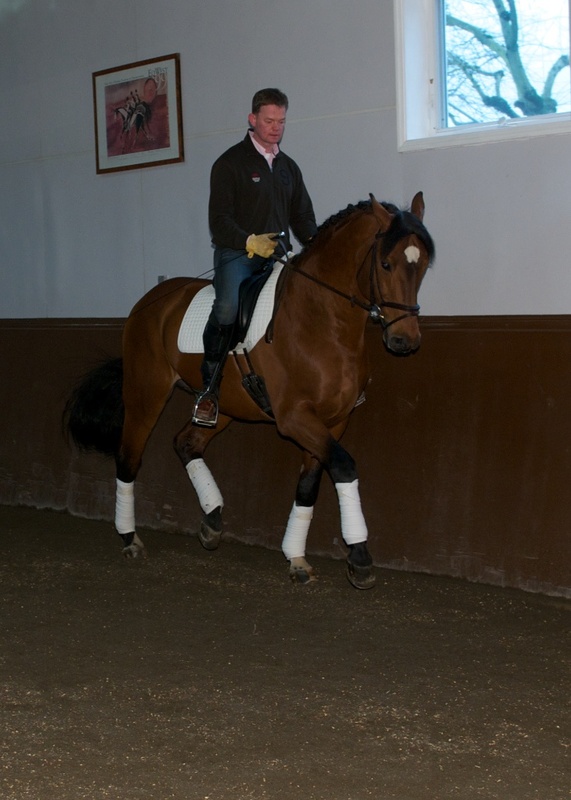 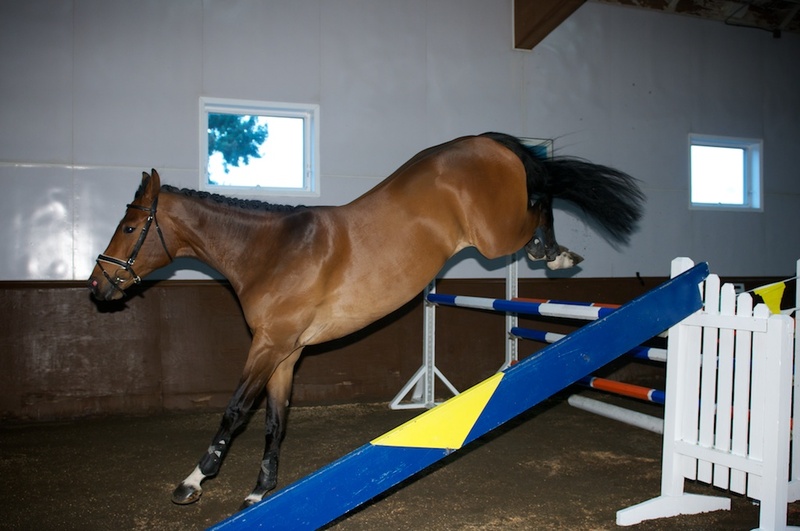 Sylvan Farm showed three Hanoverian youngsters and Quailhurst showed seven of their mares and one stallion free jumping, under saddle and finally in-hand. 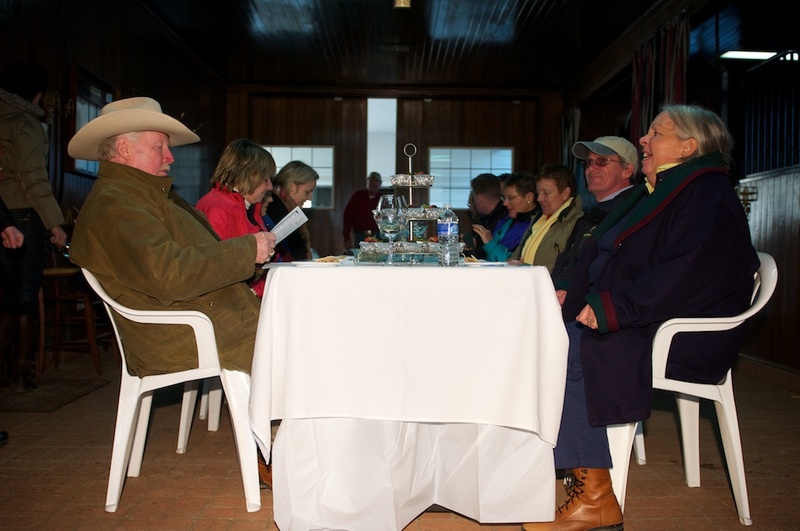 Judges scored the horses and as a group discussed their remarks. 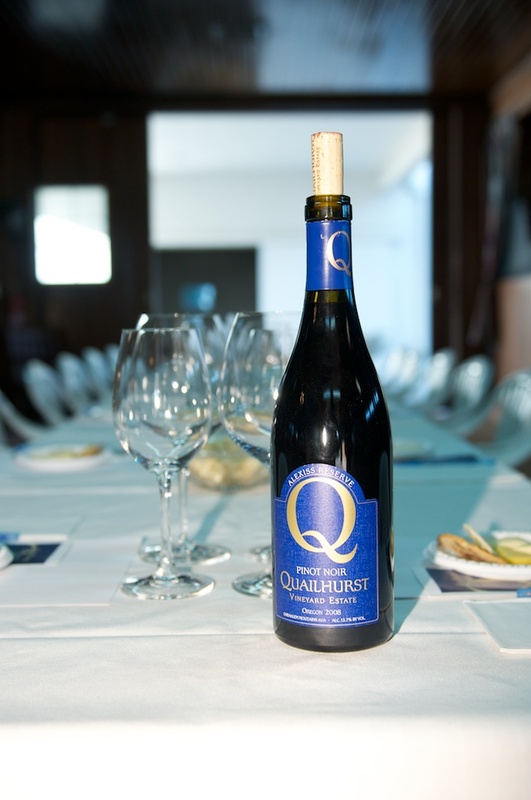 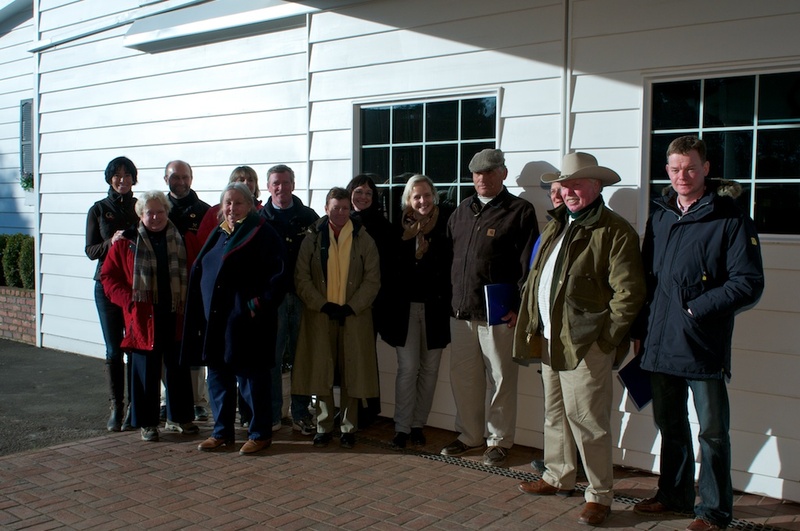 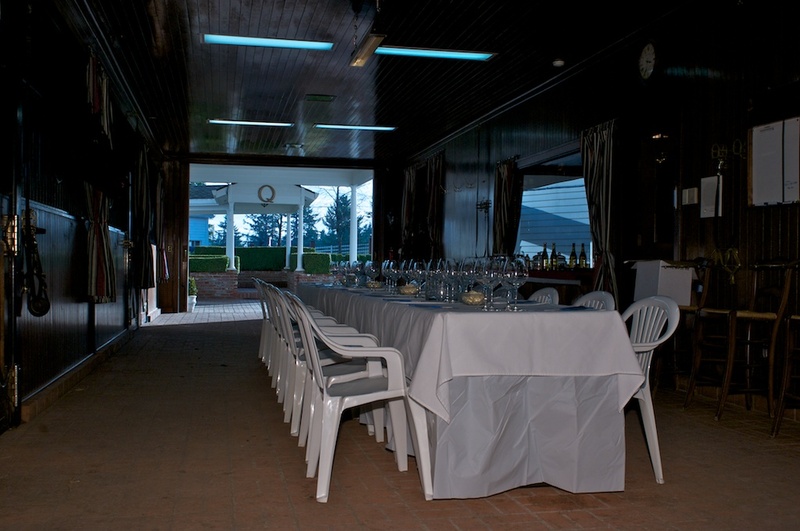 Following the live demonstrations the group was treated to a wine tasting in the main barn before returning to their hotels and the continuation of the Annual AHS Convention.